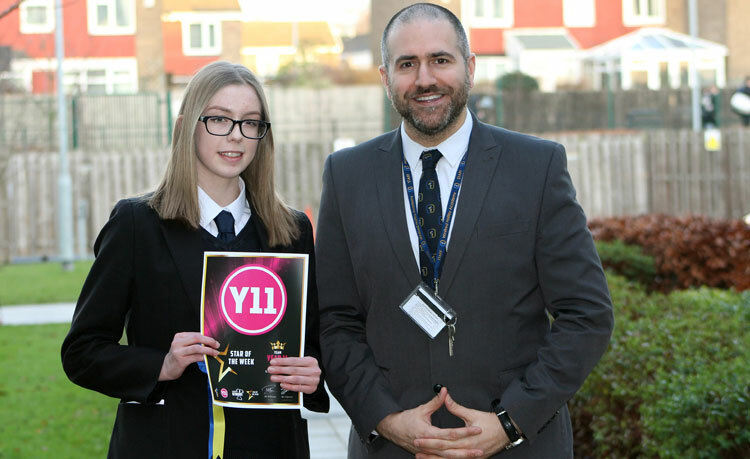 Congratulations to the 9th winner of Year 11 Star of the Week. This is our last winner for 2017. This fantastic pupil has made outstanding progress this term and achieved excellent results in her PPEs. Miss Kermeen nominated this week's winner as, "She moved from set two to set one and has flourished. Lesson 6 lessons are frequently attended and she goes above and beyond in lessons and at home. Outstanding PPE results, an outstanding pupil." Keep up the great work Year 11. Have a wonderful Christmas break and we look forward to more high achievement next term!